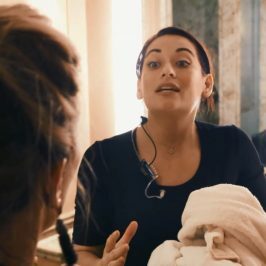 All aboard for Below Deck Season 6! Express from the US, with a new and exciting charter on the exotic island of Tahiti, tune in for the premiere on Wednesday, October 3 at 1.35PM (8.30PM encore). 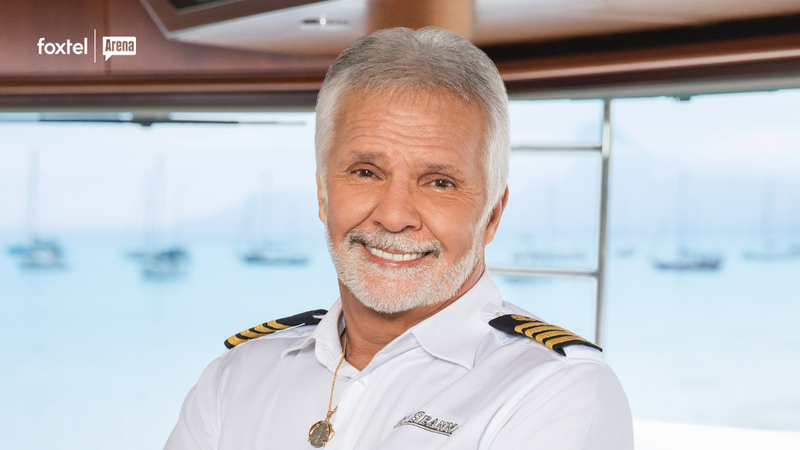 The Stud of the Sea, Captain Lee, and his most trusted chief stewardess, Kate Chastain, are back for another season of above-deck demands and below-deck drama. Joining the crew are Josiah Carter (steward), Caroline Bedol (stewardess), Adrian Martin (chef), Chandler Brooks (bosun), Ross Inia (deckhand), Ashton Pienaar (deckhand) and Rhylee Gerber (deckhand). 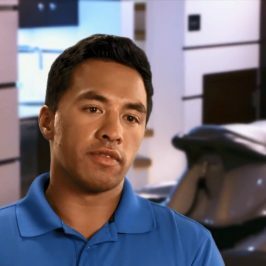 This season on Below Deck, Captain Lee brings M/Y Seanna to the crystal clear waters and black sand beaches of Tahiti. To ensure smooth sailing this year, he hired his most trusted stew, Kate, along with a new crew who are all full of experience on the water. Kate is excited for a new adventure out of the Caribbean and a new team to manage. Her interior team consists of formally trained butler Josiah and former solo stew Caroline. Kate immediately bonds with Josiah, her first male stew, but when their friendship turns into an exclusive clique, Caroline is left out. Chef Adrien turns up the heat in the kitchen with his complex and creative four-course meals that immediately impress Kate, but when his diva reputation surfaces, he clashes with the interior and feels Kate’s wrath. On deck, bosun Chandler has all the hard skills he needs from growing up in his yachting-captain father’s footsteps. But despite his confidence, Chandler begins to crack under the pressure, and his deckhands Ross and Ashton poke holes in his managerial technique. Ross, a bosun on his last charter, steps up when the stress of the excruciating season gets to Chandler, while Rhylee, a green female deckhand but experienced Alaskan fishing boat captain, requires more guidance from Chandler than he anticipated. 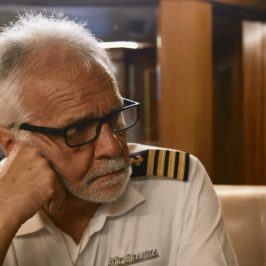 When there is a near-fatal accident involving a man overboard emergency, the crew is shaken to the core and must band together to finish out their intense charter season stronger than ever. 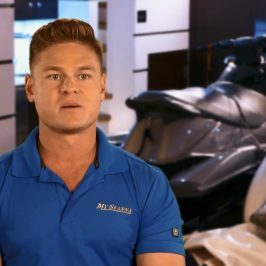 Below Deck Season 6 premieres October 3 at 1.35PM, express from the US on Arena.